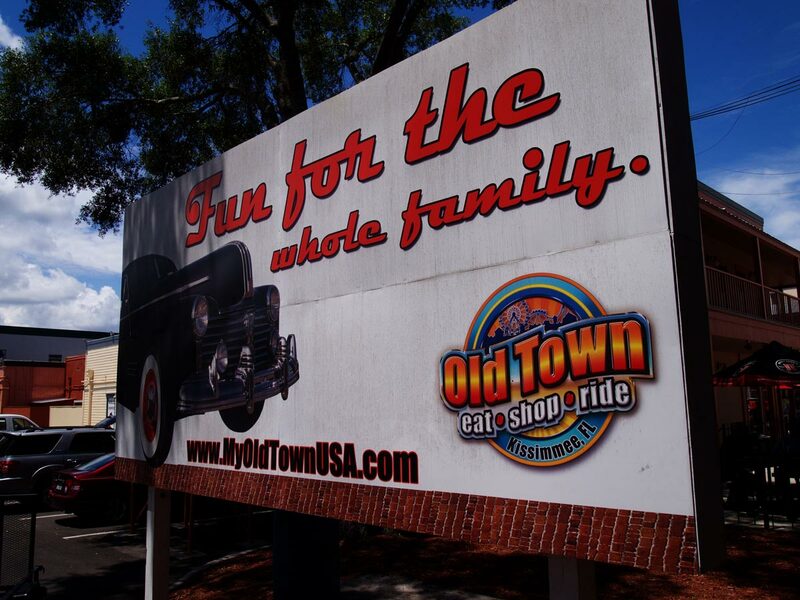 While it was a long-time and popular hotspot for visitors to Central Florida, Old Town had started to look a little rough around the edges. It looked old and not in a good way. 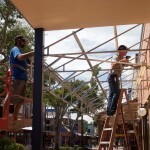 That’s when CAM Contracting came to the rescue with a capital improvement to the existing 12-acre site of stores, attractions, and restaurants. The complex’s many buildings need extensive repairs, renovations, and remodeling. A unique challenge of this project was completing the renovations with the park still open and not being intrusive to its patrons and vendors. CAM Contracting responded with superior quality control and dedication to professionalism and customer service. 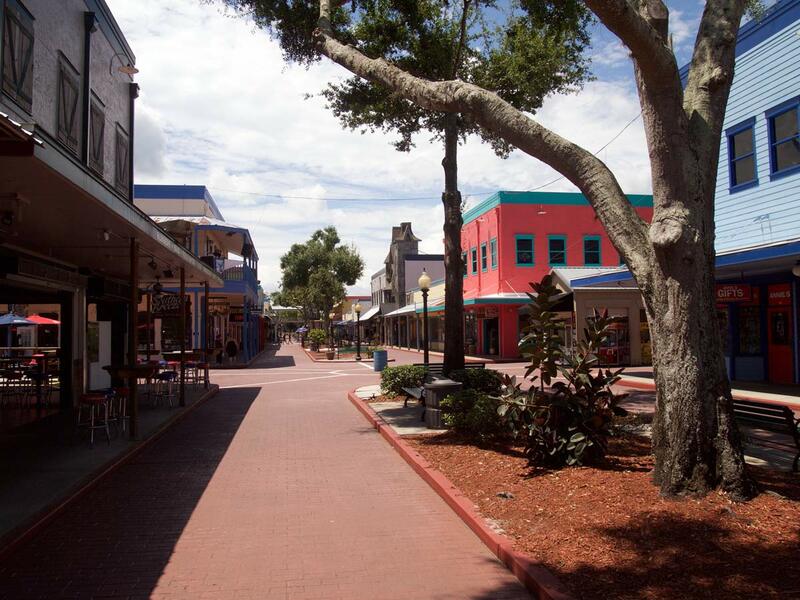 Doing the renovation in stages and tenant by tenant was key to giving Old Town a great new look without disrupting the ongoing experience for visitors. 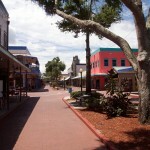 Each building is one of a kind and had its specific requirements for repairs and renovations. CAM had the experience and expertise to provide a makeover while keeping disruptions to a minimum. 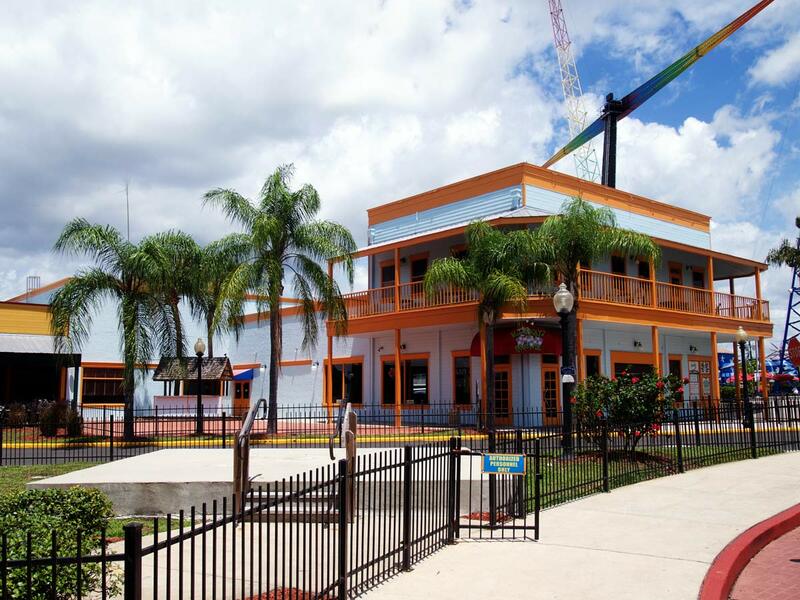 That helped make the Old Town Theme Park building remodeling project a roaring success. 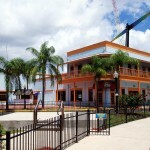 Our status as one of Orlando’s best general contractors made the difference for the attraction. 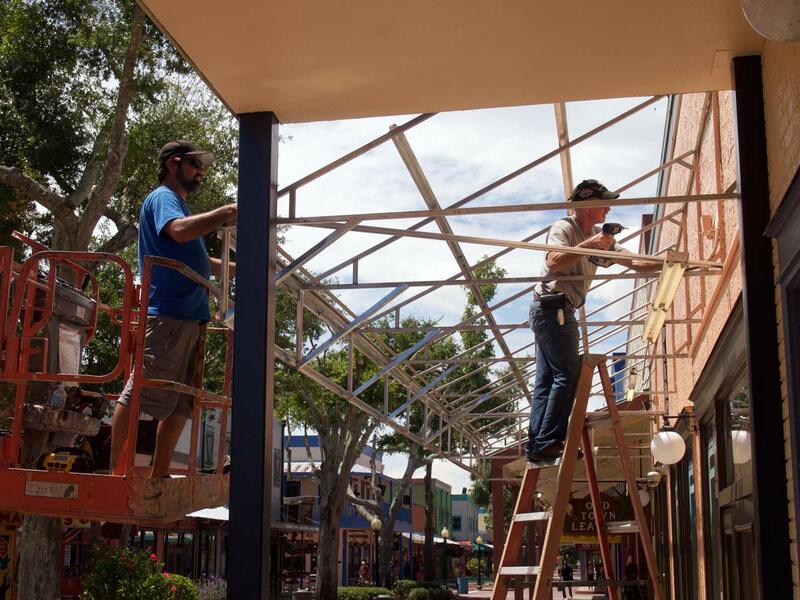 The Orlando Sentinel has even covered the renovations.